It’s a rare occasion that I come across a whiskey as rare as Orphan Barrel’s Lost Prophet, a 22 year-old bourbon. 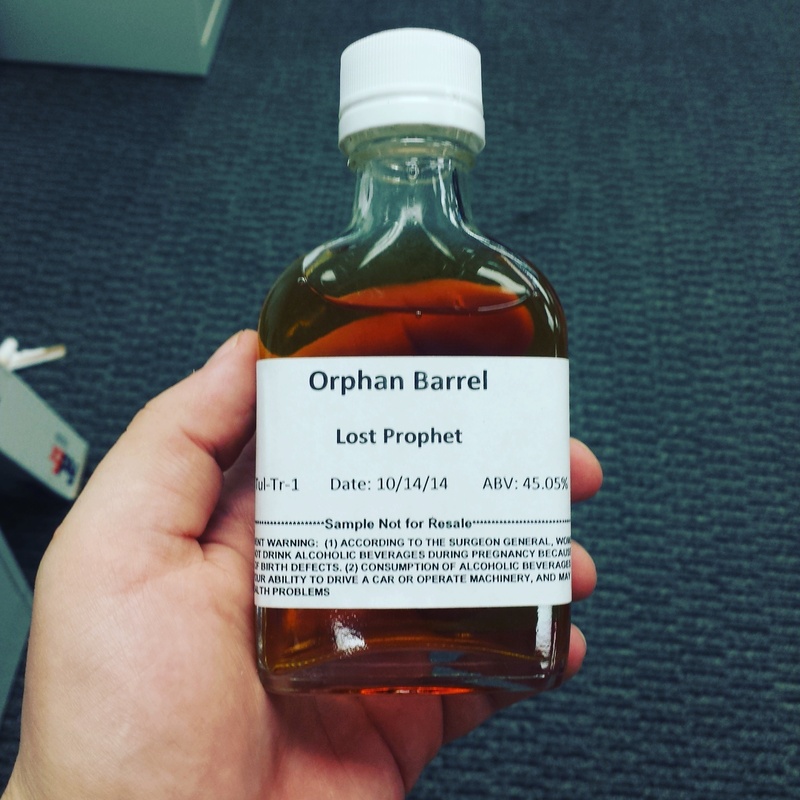 Some claim the Orphan Barrel lineup is more marketing gimmick than quality. With it’s extremely high price, snappy branding and questionable background, these allegations are not without cause. At the end of the day, it’s about the drink itself, so I put the Lost Prophet to the test, and was incredibly pleased. Above is my video review.